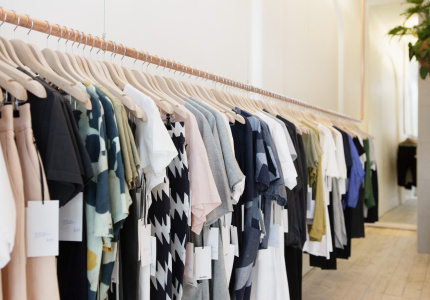 A designer-consignment-store clearance; Gorman’s summer sale; plus steep discounts on a bunch of Melbourne labels. Designer consignment store BRUCE kicks off its clearance sale today with up to 80 per cent off current stock (which is typically no more than two years old), plus a collection of archival and vintage pieces. Labels such as Ann Demeulemeester, Comme des Garcon, Issey Miyake, Rick Owens and more will feature on the racks. Get in early to score the best pieces. In-store only. 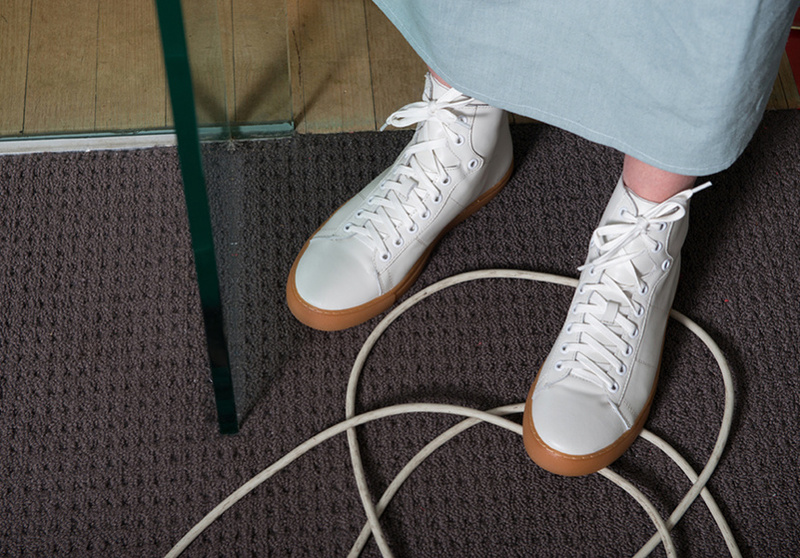 Melbourne label Sister Studios – which designs and manufactures its clothes in Brunswick – has just dropped prices on its spring/summer 18 collection, Siesta. The playful collection of jumpsuits; dresses; cropped tops; and high-waisted pants and skirts are available in colours such as mustard, baby blue, olive and quince. 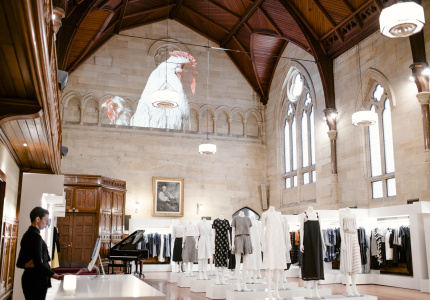 Sydney-born lounge and nightwear label Natalija is offering up to 50 per cent off a range of its silk slips, shorts, wide-leg pants and wrap jackets. For comfortable summer staples – that double as pyjamas – peruse this collection. The long-running pop-up shoe store kicks off its relocation sale today with nothing priced over $99. Shoes will start from $49 (including sneakers, flats, sling-back sandals and booties) and sunglasses from $20. There will also be a collection of one-off shoe samples included. A small range will be available online, but for the full collection, head to the store. 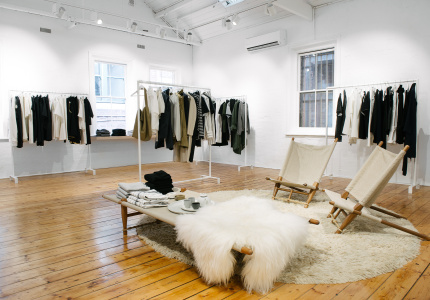 Get up to 50 per cent off clothing, footwear and accessories by Melbourne favourite Alpha60. There are plenty of black, white and navy basics, for those who like to keep their palette neutral. 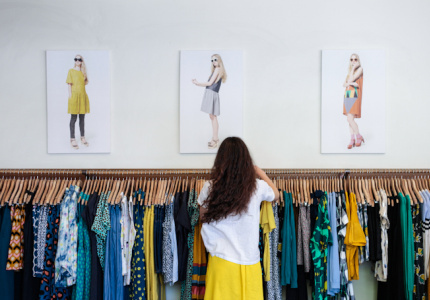 The not-so-neutral Gorman is offering 20 to 50 per cent off a collection of dresses, tops, bottoms, swimwear and accessories in its summer sale. In typical Gorman style, the prints are colourful and fun with jelly, trumpets, birds and croissants all making an appearance. Luxe leisure and activewear boutique Mode Sportif is offering an extra 20 per cent off all sale items. 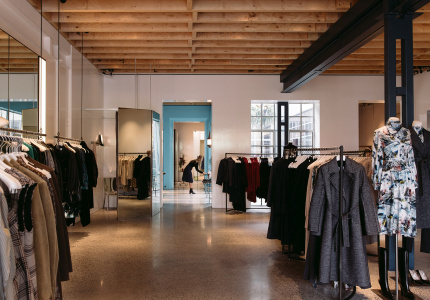 Active wear by The Upside, Olympia Activewear, Repetto, LNDR and Vaara; clothing by Ganni, A.L.C, Kenzo, IRO, Phillip Lim, Lala Berlin and Loveshackfancy; shoes by Nike and Adidas; and bags by Clare V. are all included. Use the discount code “SALE20” at checkout. Extra 20 per cent off ends Thu January 18. Stock up on basics by this New York-based label with up to 50 per cent off men’s tees, sweaters, shorts, shirts, shoes and accessories. 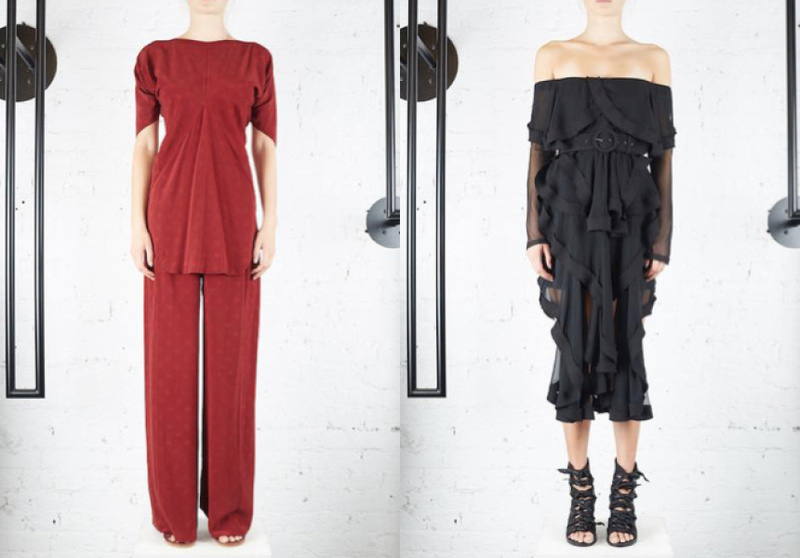 Check out last week’s Sales Wrap for continued discounts on Zimmermann, Ellery, Kloke, Bassike and more.